What NOT to put in your RV Battery! A beautiful bouquet of kind customer comments! Arbutus RV has a Dream. Some conversations only happen ’round the campfire. Will You Get Hitched in 2019? 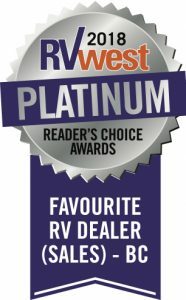 CLICK HERE to VIEW BC’s Biggest Selection of RVs! Looking for a sweet adventure? Join Rae-Anne Laplante as she hosts Shaw TV’s Arbutus RV Island Adventure on the Nanaimo Bar Trail! WARNING: Do NOT view this video while hungry! April 18, 2019 0 What NOT to put in your RV Battery! April 5, 2019 0 A beautiful bouquet of kind customer comments! April 4, 2019 0 What a GREAT Anniversary! 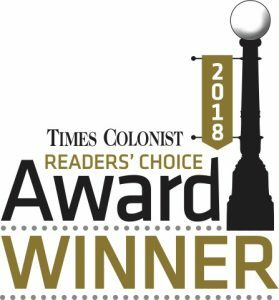 Arbutus RV is Readers’ Choice! 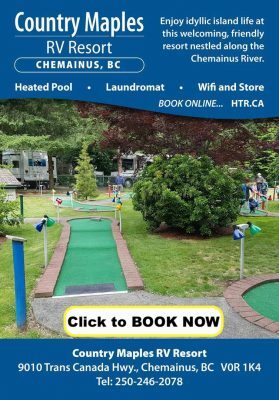 Copyright © 2016-18 Arbutus RV & Marine Sales.